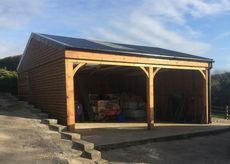 Not only does this carport have enough space to park four cars it also has a useful storage space. 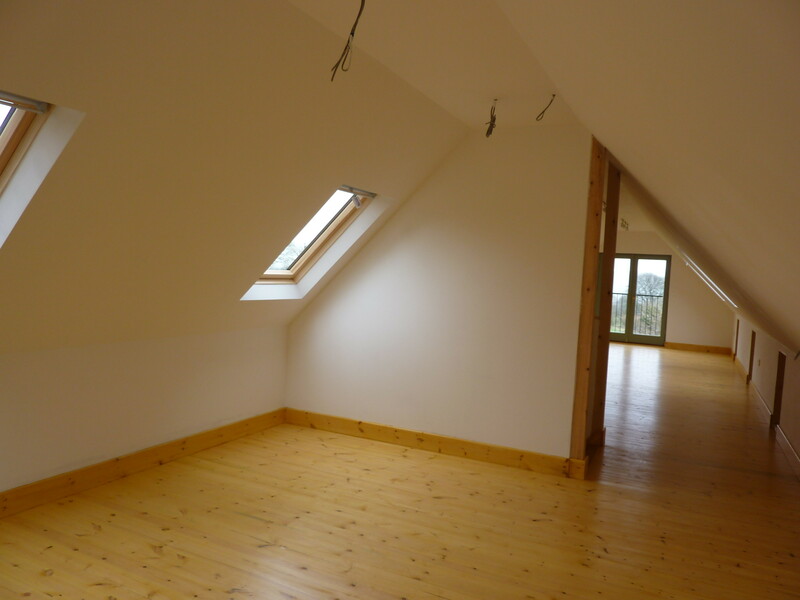 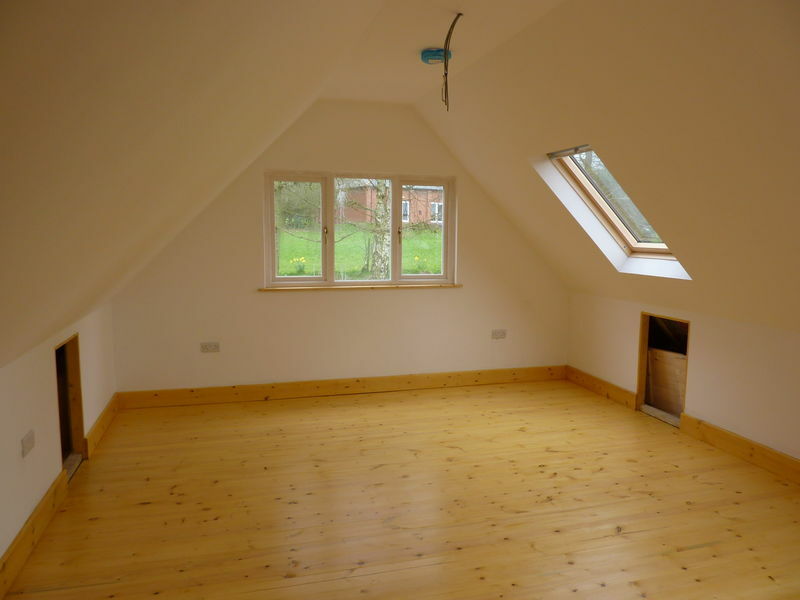 The internal stairs lead to an insulated room which can be used as an office/ work space. 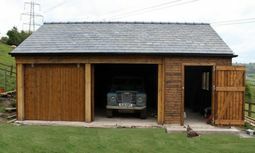 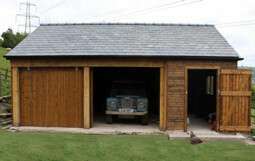 This timber build is constructed with feather edge douglas fur cladding and has a slate roof. 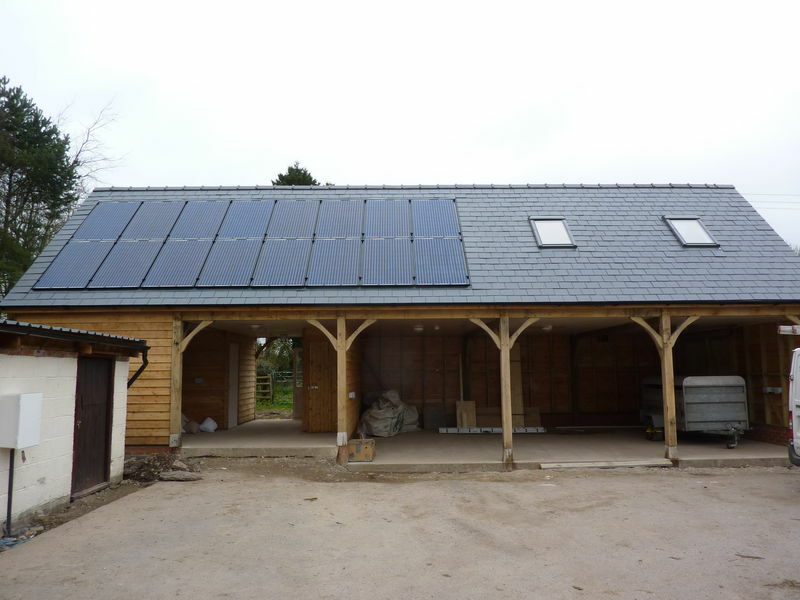 We offer the full project management and can organise for extra work to be carried out, this customer opted to have solar panels fitted. 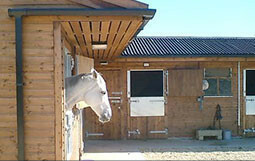 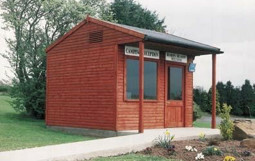 As with all our timber buildings, we make to order, so size or layout is not a problem. 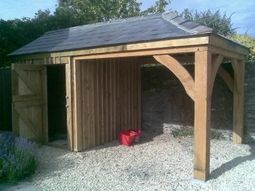 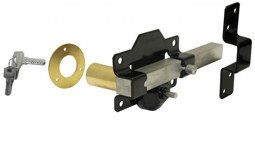 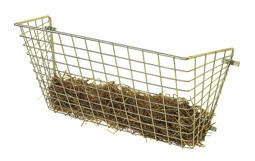 Please feel free to contact us for any advice, further information or a quote.